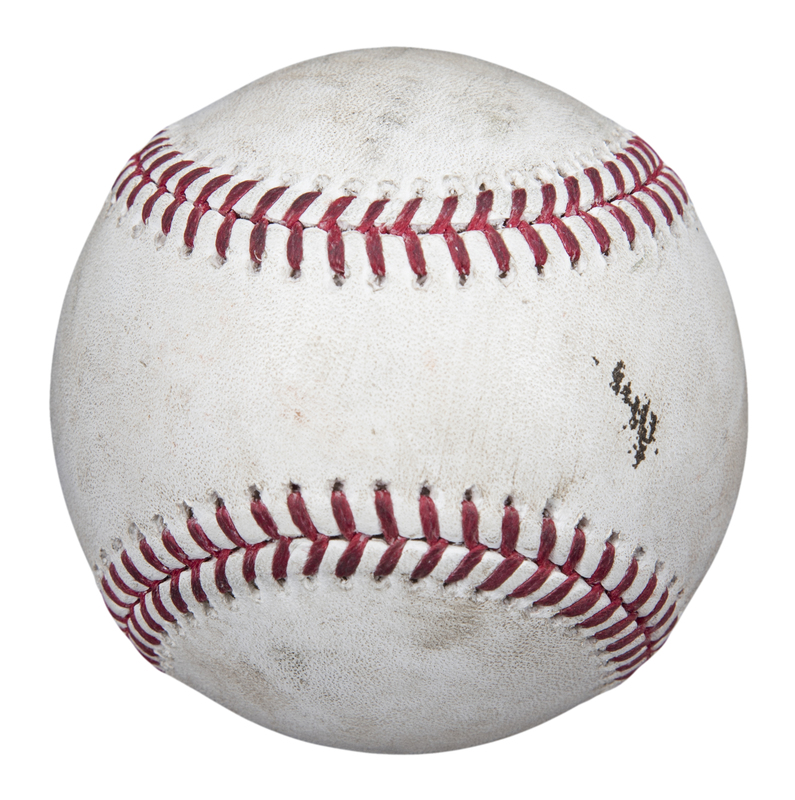 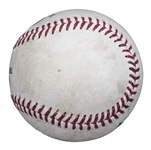 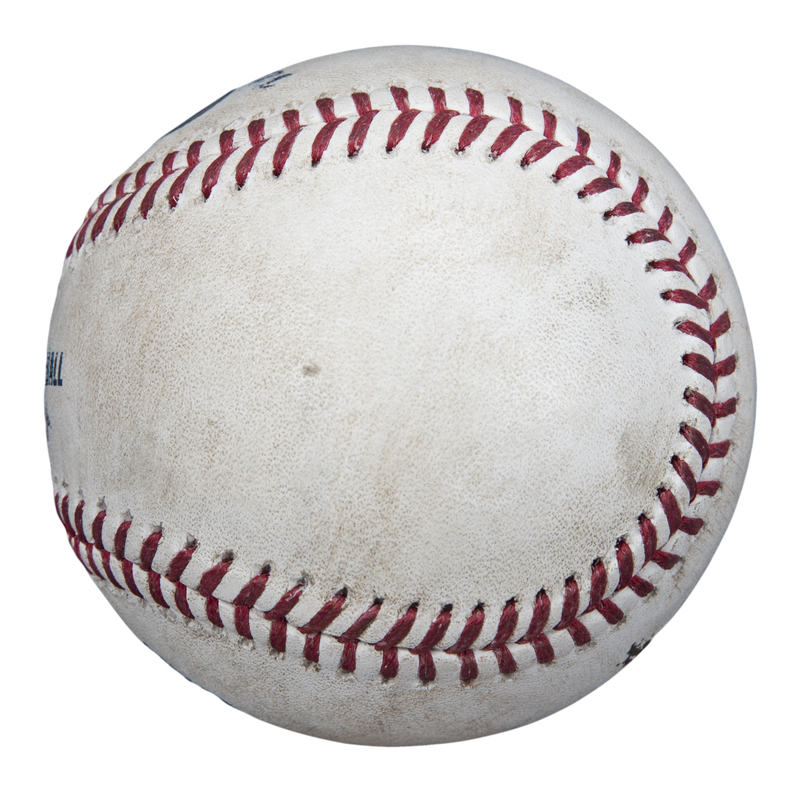 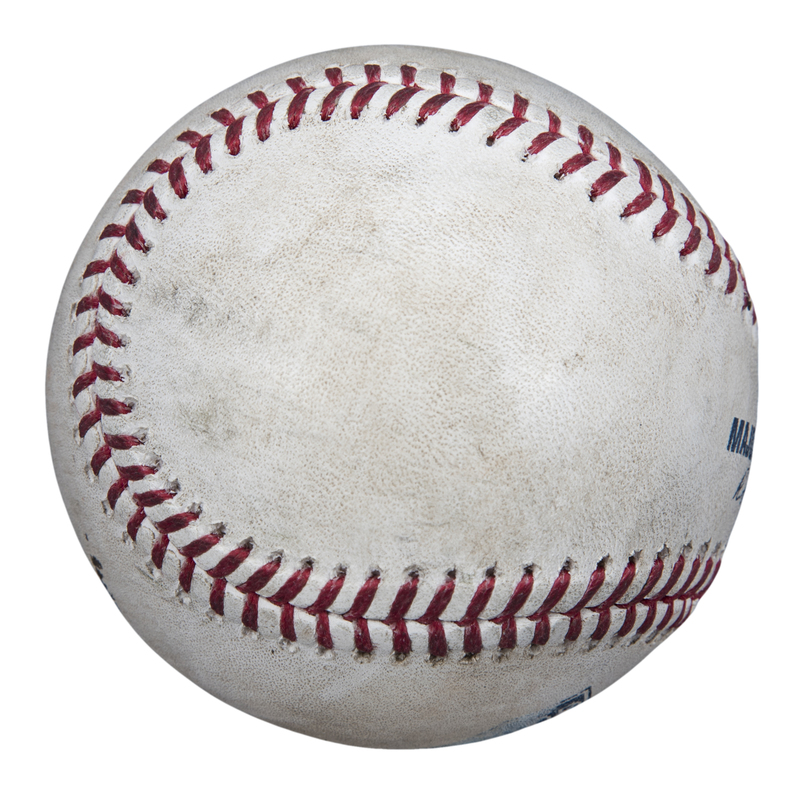 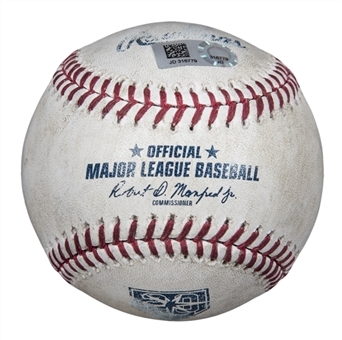 This Official Major League Robert D. Manfred Jr. baseball was used during the New York Yankees road contest against the Tampa Bay Rays on June 24th, 2018. 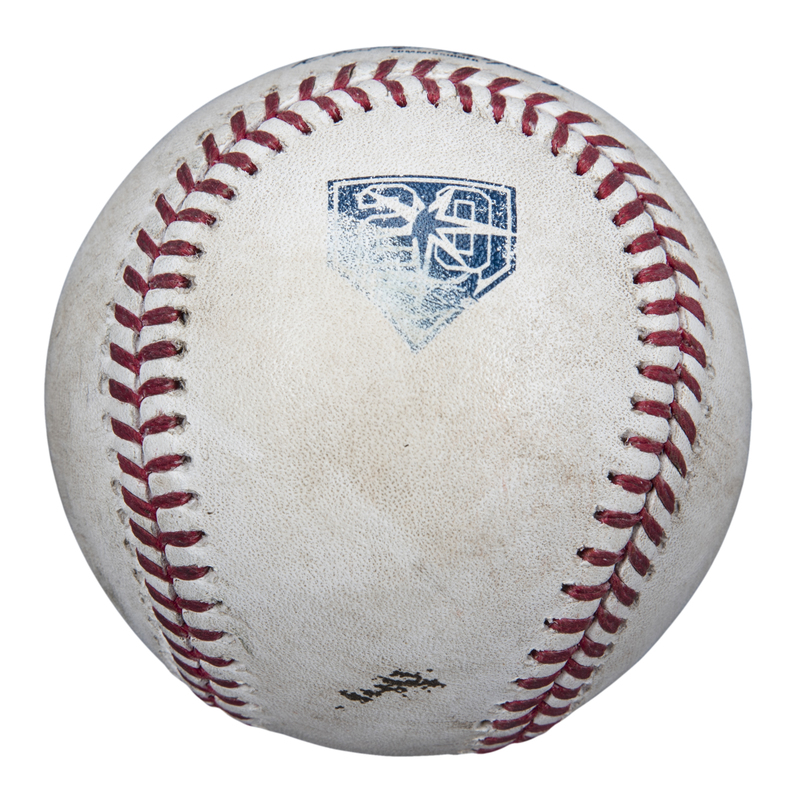 Gleyber Torres hit this ball for a single off Rays pitcher Vidal Nuno in the top of the seventh inning of this eventual 7-6 Rays win in 12 innings. This hit was the 54th career base hit for the Venezuelan rookie sensation. 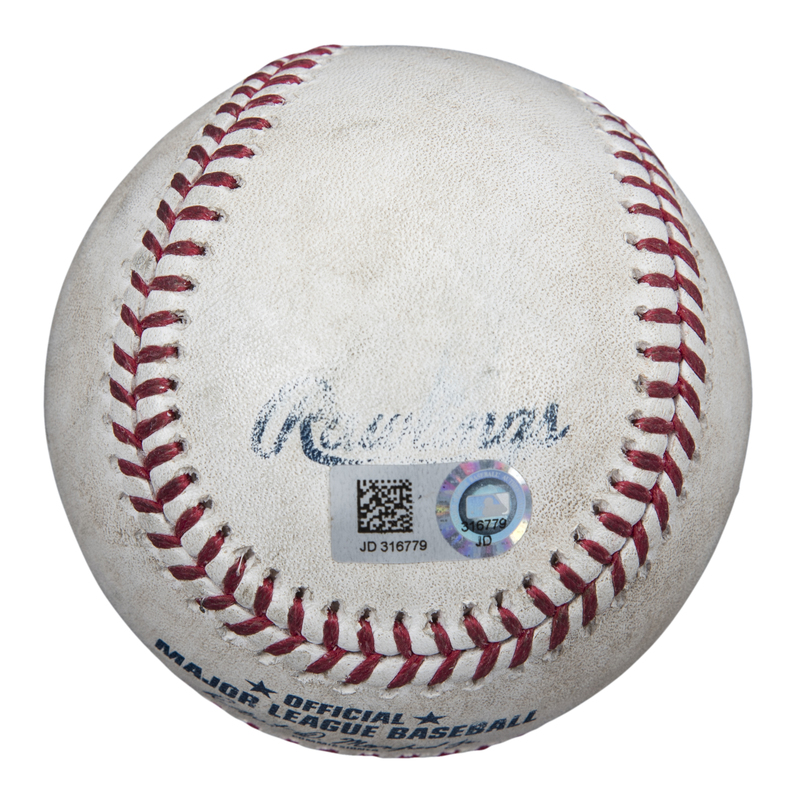 This baseball comes with a MLB Authenticated hologram (JD 316779).